BIEMH 2018: We Buy Your Machine - Best Price Guaranteed! 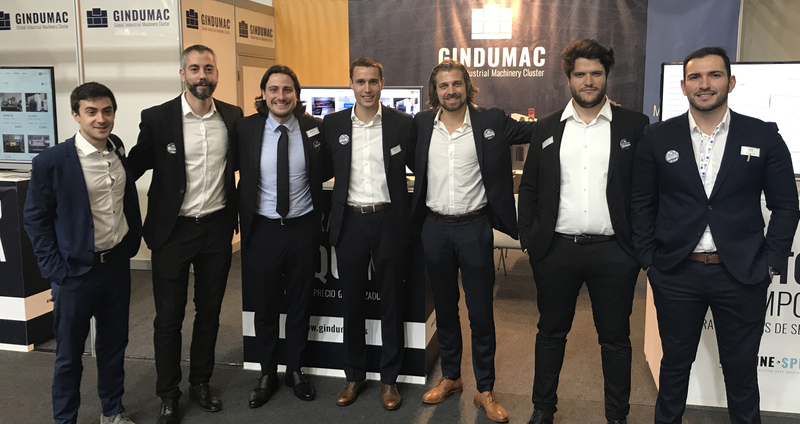 BIEMH 2018 – 30th Spanish Biennial for Machine Tools – from May 28th until June 1st, 2018 – has been a fully successful exhibtion for us. We personally met many of our Spanish clients at our booth and could get in contact with many manufacturers from all around Spain. With our message “We Buy Your Machine – Best Price Guaranteed!” we underlined our fair price policy. Based on a proprietary market intelligence system we can determine the current market value of used metal working machines in less than 48hours. Trade fair visitors had the chance to request and get market price evaluations directly at our booth. Also, we gave the opportunity to check further on MACHINE SPECTOR, our real-time monitoring solution for used machines. On the newest data dashboard the MACHINE SPECTOR team showed the real-time data of a Bridgeport VMC live at our booth.